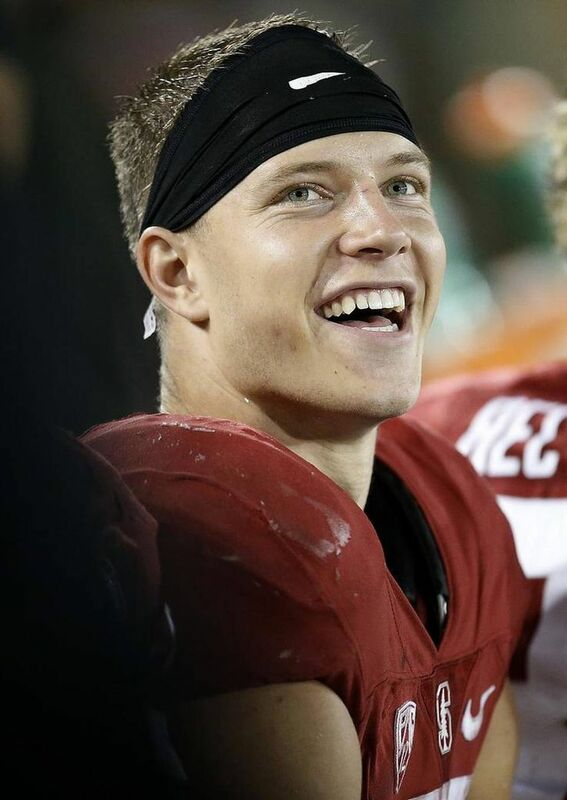 Friday night in the Rose Bowl, Stanford dominated Iowa 45-16 with Heisman runner up Christian McCaffrey setting a Rose Bowl record of 368 all purpose yards. McCaffrey has been putting up huge numbers like this all season, and he is only a sophomore. Before the game Stanford fans must have been nervous, but after the first play from scrimmage they knew they were in for a ride. The first play was a 75 yard catch and run by McCaffrey. In other NCAA news, Clemson and Alabama will be playing in the second ever NCAA football championship after Alabama destroyed Michigan State 38-0 and Clemson beat Oklahoma 37-17. Recently in the NFL, Denver Broncos Quarterback Peyton Manning, was accused of using performance enhancing drugs. After the allegations were proven false, Manning initially said he would sue the accuser, but recently he said he changed his mind and will most likely not sue. Manning said he was very angry but he knows the risk of suing.